Animal attack cases present difficulties both physically and emotionally. A dog bite attorney with experience helping victims will balance competing interests while pursuing the maximum recovery available. At the Scranton, PA practice of Foley Law Firm,we have personal injury attorneys who understand common injuries in animal attack cases and help people who have been hurt by an animal. 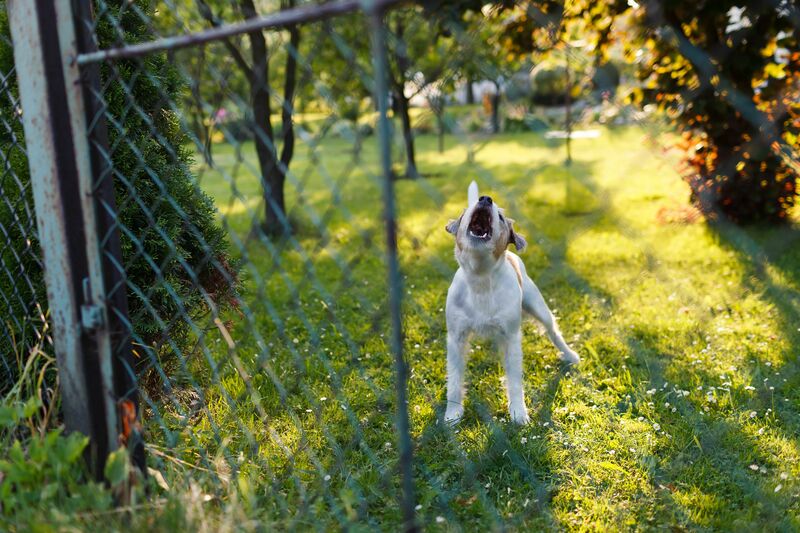 A dog bite attorney must understand strict liability concepts and premises liability laws. The complex nature of these personal injury cases are best handled by a qualified attorney who can explain your options and possible outcomes while still providing strong advocacy for the victim of an attack. Puncture wounds, from the teeth of an animal piercing the skin. Infections from animals that are diseased or carrying bacteria. Injuries can be mild or severe, and can also worsen over time if left untreated. Redness, rashes, and swelling are all signs that an injury from an animal attack is not healing properly or may become infected. If any of these symptoms appear after medical treatment has been given or if a victim has not yet sought medical care after an attack it is critical to head to the doctor immediately. Who Is Liable for Animal Attacks? Establishing liability for an animal attack is complicated. If an attack takes place on personal property, it is possible to hold the animal owner liable under premises liability law, and the theory of strict liability also applies. This legal theory holds that an owner need not be shown to have been negligent in order to bear responsibility, and that prior knowledge or a history of attacks is an unnecessary component of the case. The idea of strict liability applies in dog bite cases, but with other types of animals other laws come into focus. This difference means an attorney seeking damages must examine the case at hand and ensure the proper laws are applied to the facts of the case. Expenses of long term care necessary to recover from the attack. Pain and suffering, commonly known as damages for emotional distress. In the most egregious cases, an award of punitive damages may be appropriate. If you are the victim of a dog bite or other animal attack, we know what to do to get you the compensation you deserve. We have experience in all types of personal injury cases and can take on your case today. To schedule an initial office consultation, you can either contact us online, or call us at (800) 523-6539.